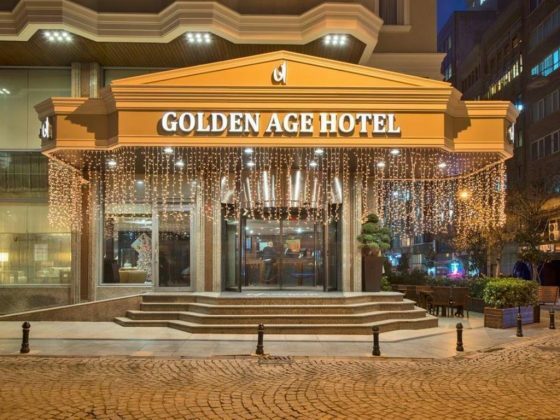 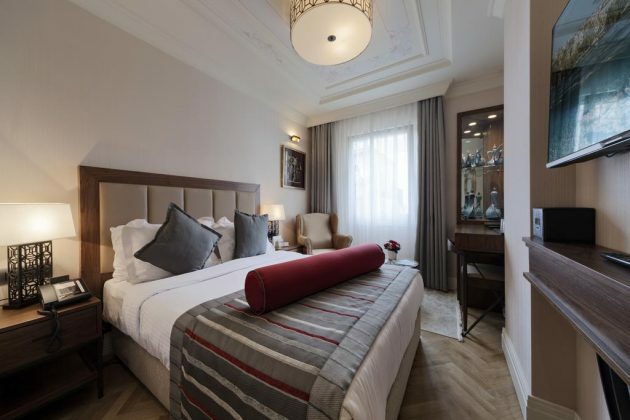 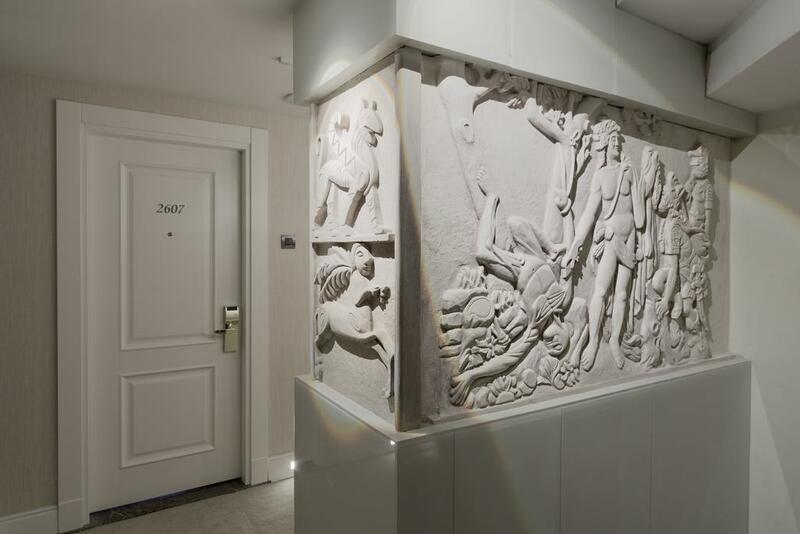 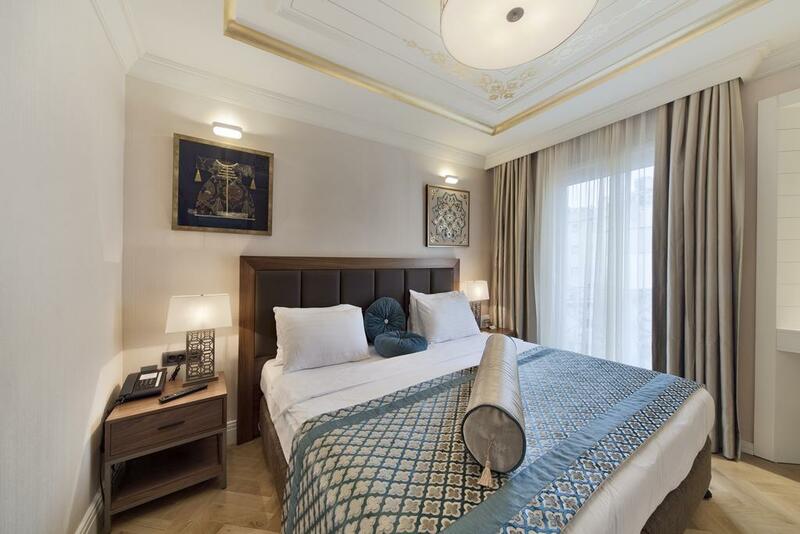 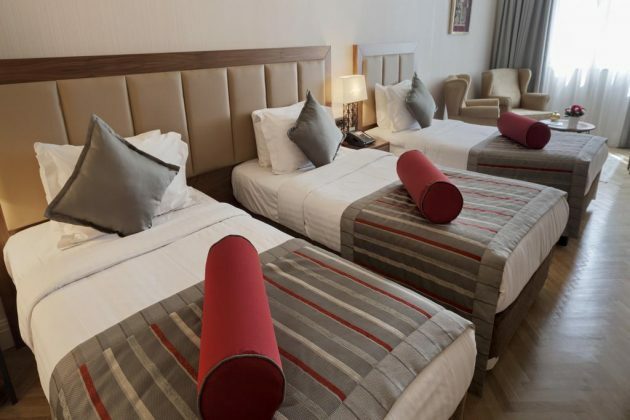 Only 300 m from the Taksim Square, Golden Age Hotel is 1 minute walk to the metro station. 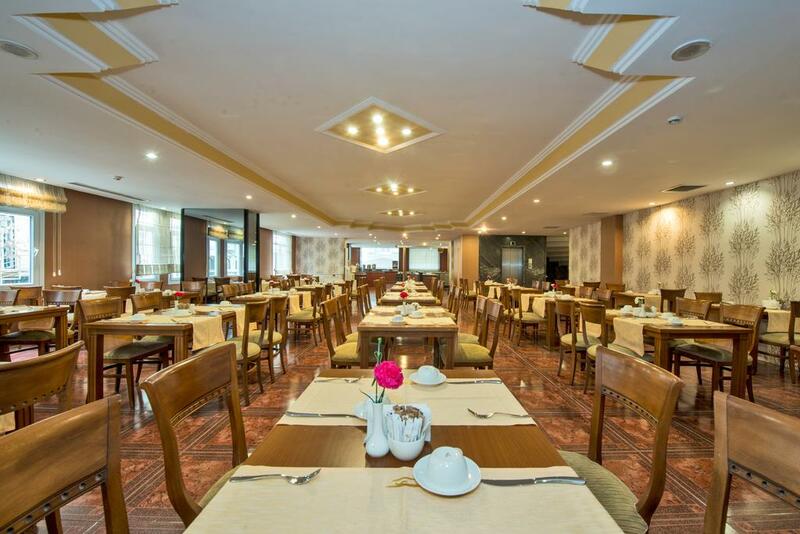 Lutfi Kirdar Convention & Exhibition Centre is 900 m away. Free WiFi is available. The rooms at the Golden Age Hotel are decorated in warm colours and have furniture with Turkish influences. 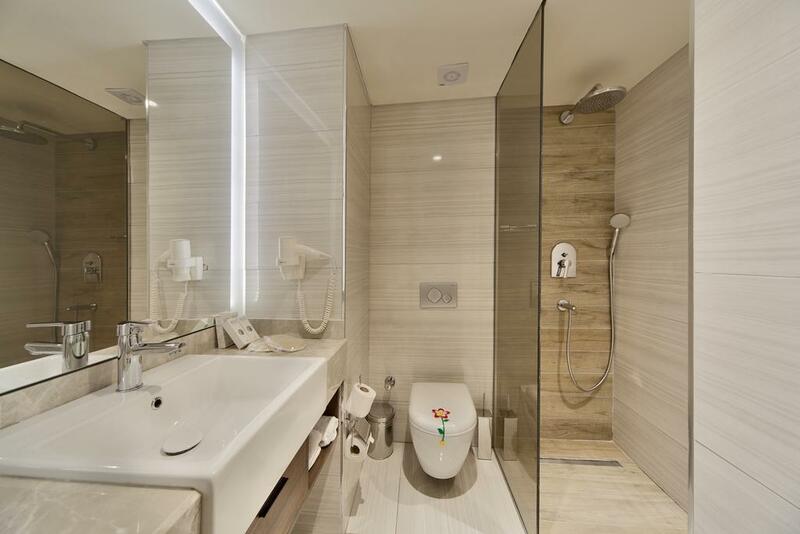 They include a flat-screen TV and private bathroom and a seating area with armchairs.